Good morning! 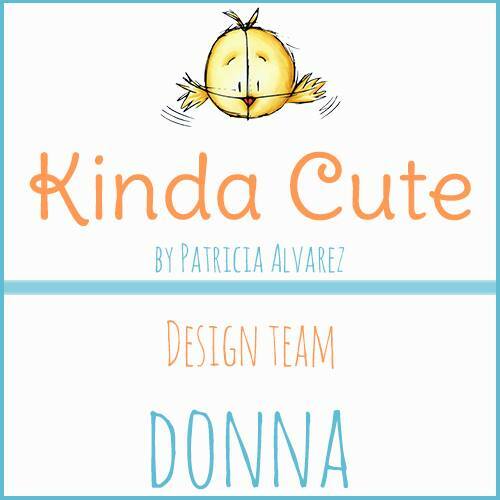 I just wanted to share my Design Team card featuring Kinda Cute By Patricia Alvarez digital stamp. You can find it Here. Patricia has just added lots of wonderful new images just in time for Christmas!